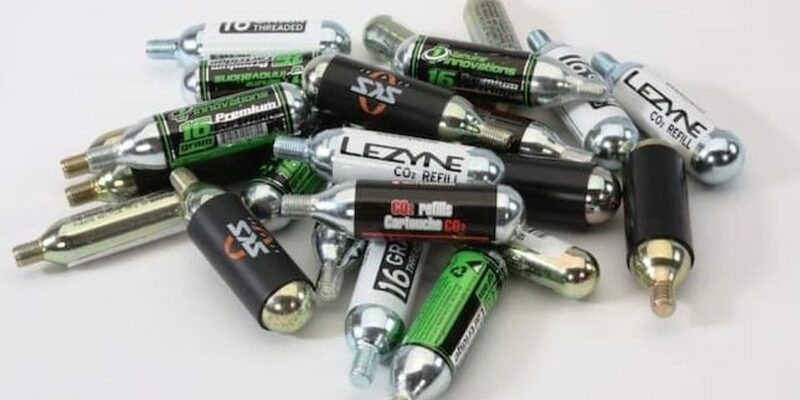 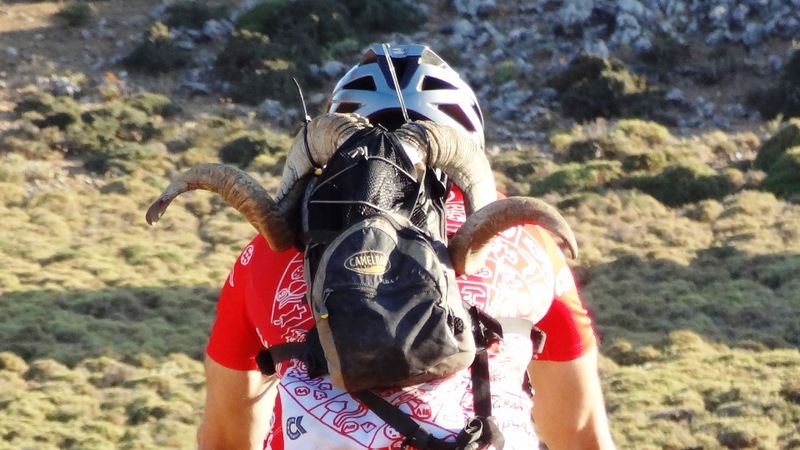 CO2 catridges are a very fast and easy way to inflate your bike tyres during a ride. 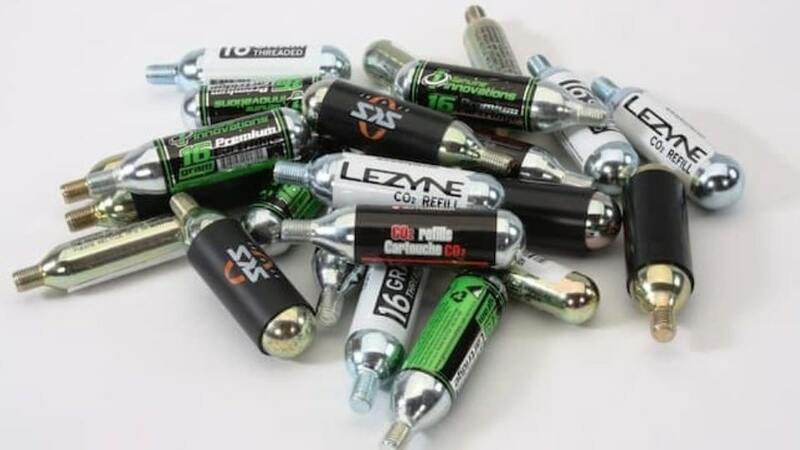 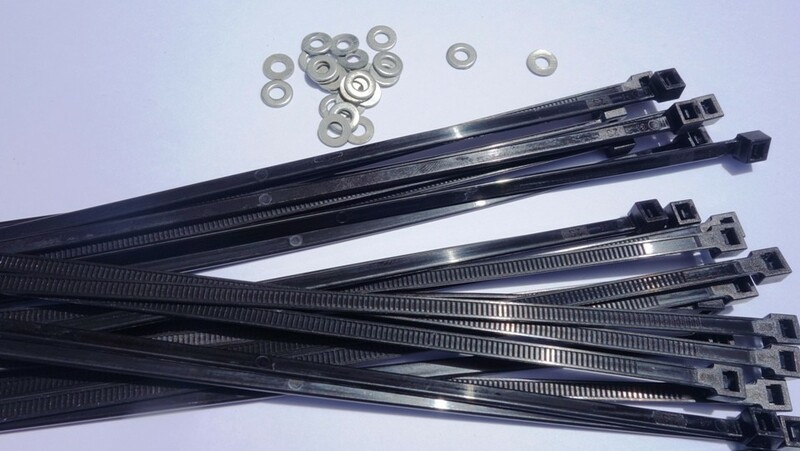 In the bike shops you can find lots of deifferent sizes of CO2 catridges: 12g, 16g, 18g, 25g, 38g or even 40g. 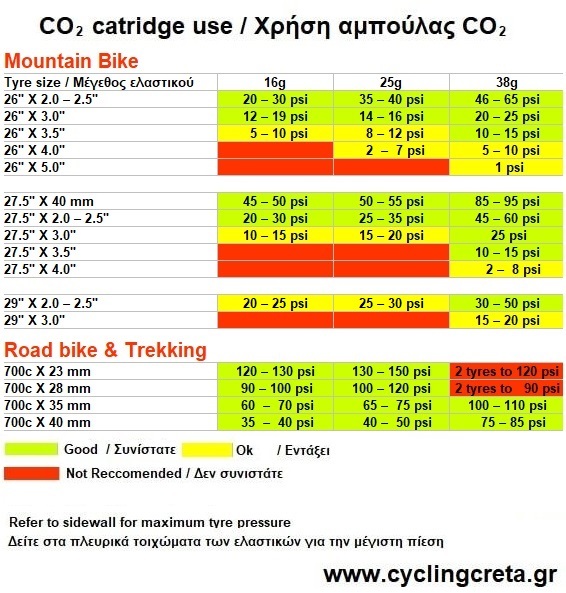 In the following chart you can find which of the most common CO2 catridges is optimal for your bike tyres.